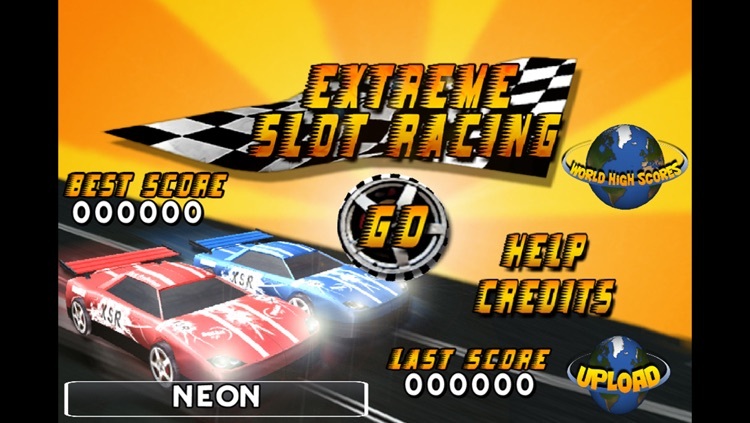 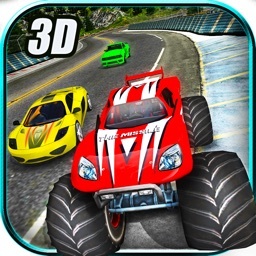 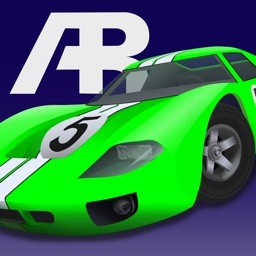 Race as fast as you can in this new Slot Racing Car Game ! 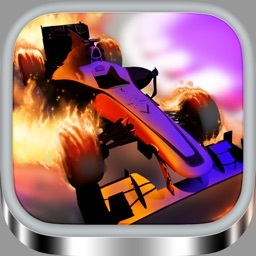 Try to stay on the track or beware of the crash ! 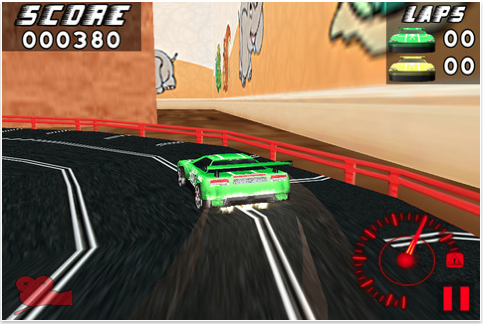 This game is approved by gamers of all ages, from 3+ years old, and up! 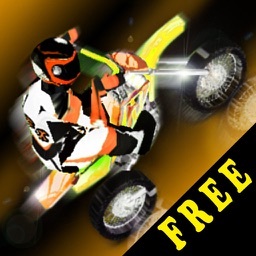 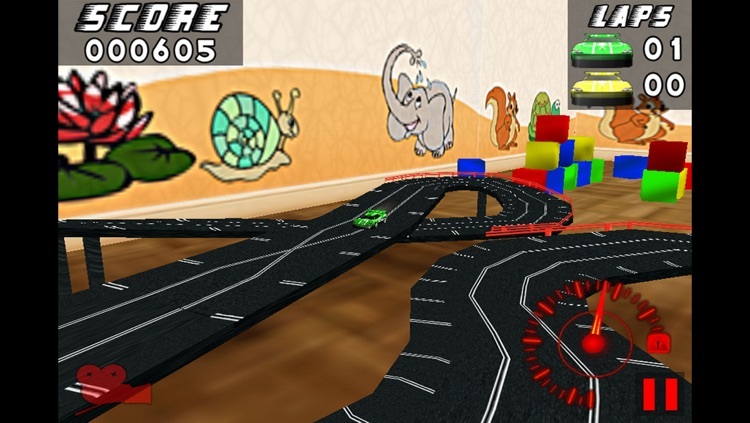 • Really playable by young children from 3 years old and up to 77 ! 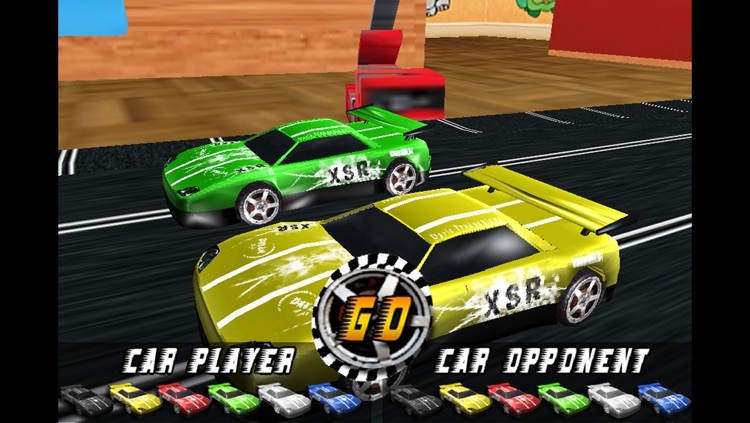 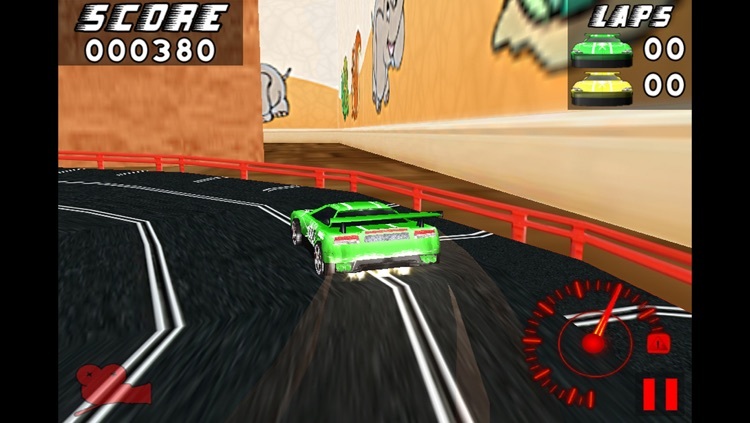 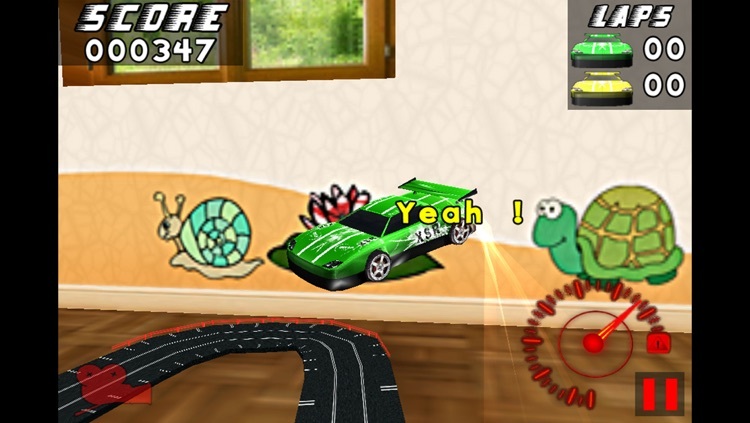 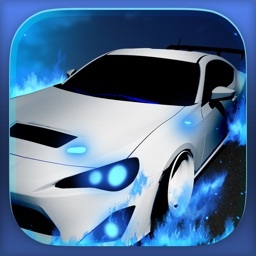 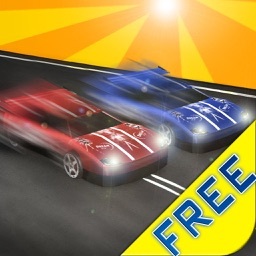 This game turns the niche hobby of slot car racing into an iOS game.